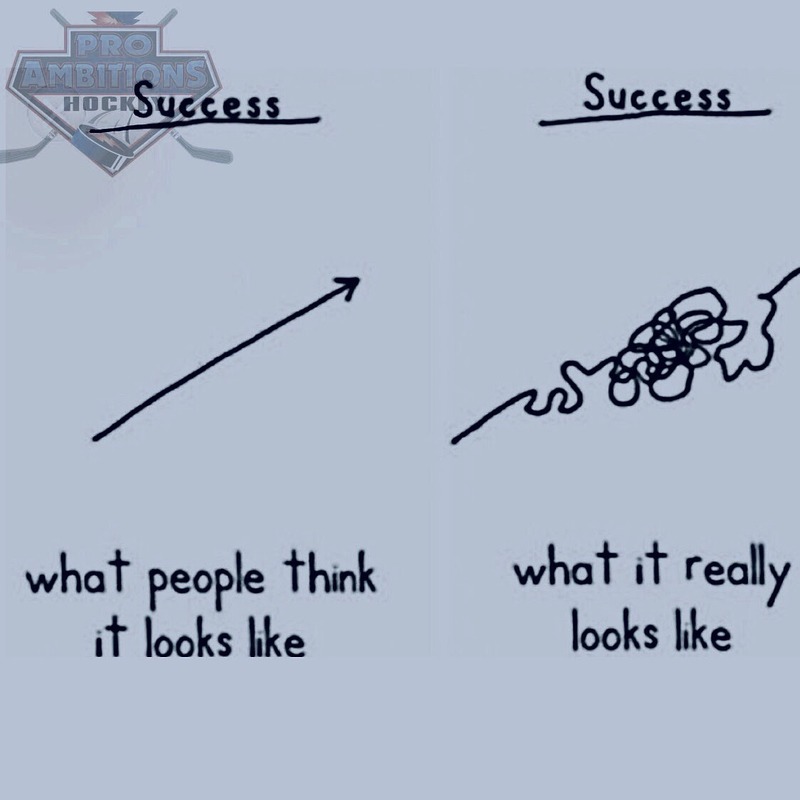 The Path To Success - Pro Ambitions Hockey, Inc. The path to success is not straight. Even if it appears that way. The hockey path has a lot of squiggles. The kids who put the time in will get there. Every hockey experience is now in you. Below is a picture from last year promoting Europe. This year the tourney departure and arrival home dates are Aug 4-12. We got 8 players signed up over the weekend. Please email Bob@proambitions.com if you are interested in going to Prague with us this summer. It takes a lot of planning and we research each child to make sure it is going to be a great hockey experience. I am going this summer with my family along with Billy Jaffe and Mike Hoffman and hopefully Chris Delaney as the fourth coach. We are ALMOST SOLD OUT FOR BOSTON AREA CHRISTMAS CLINICS. DO NOT WAIT ON CHRISTMAS VACATION TRAINING.